So, this Saturday at 10am, The Chrystelle Series Book Club will be meeting at Spotlight Deliverance Temple, located at 119 Walnut Street, Bristol, PA. We are always looking for new participants, so if you can join us, we would love to have you. Also, the book club's Thanksgiving basket giveaway was a success, and we were able to help a family with food this year! 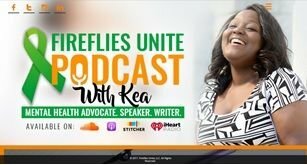 In last we ek's blog, I mentioned being a guest on Fireflies Unite Podcast With Kea! Well, I'm happy to announce, the show will air this Monday, November 19th and I will have a link to the interview in my next blog. 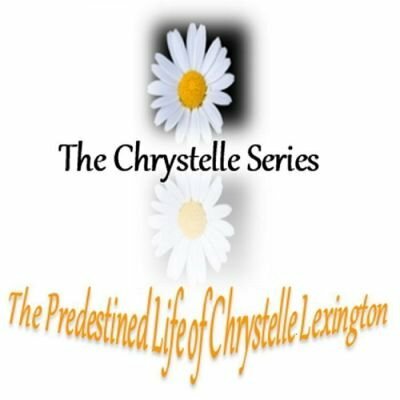 I must say, talking with Kea and getting my story out was a wonderful feeling and I hope it helps someone who may be experiencing similar issues; after all, that's the reason I started The Chrystelle Series. 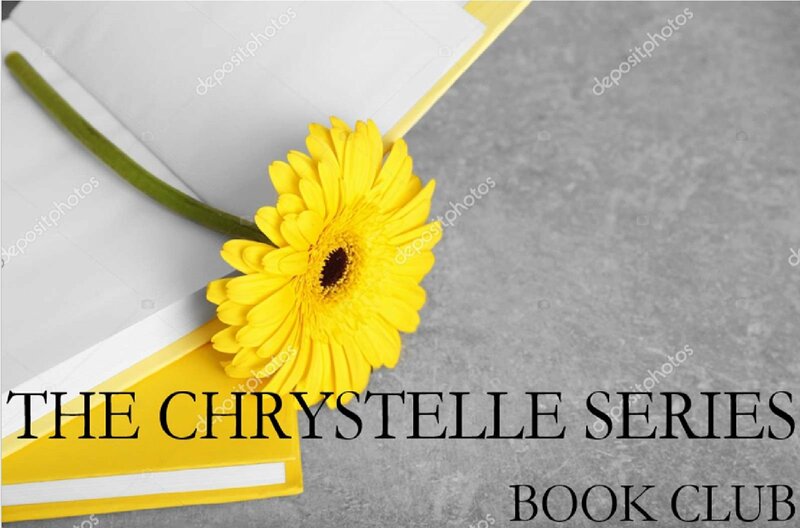 Speaking of starting The Chrystelle Series, I am quickly approaching my one year anniversary of publishing the first book in my series, and becoming a business owner! It all began on December 7, 2017 and I have no regrets regarding my decision. 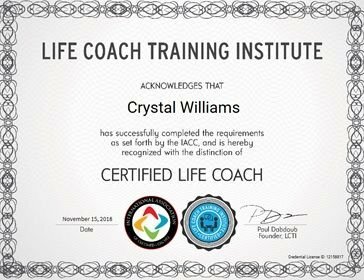 The last thing I want to mention is my life coach certification. I'm excited about my recent accomp lishment and believe this is the next step for my business. I will go more in depth about this topic next week. That's all I have for this week. Everyone please have a happy and safe Thanksgiving!